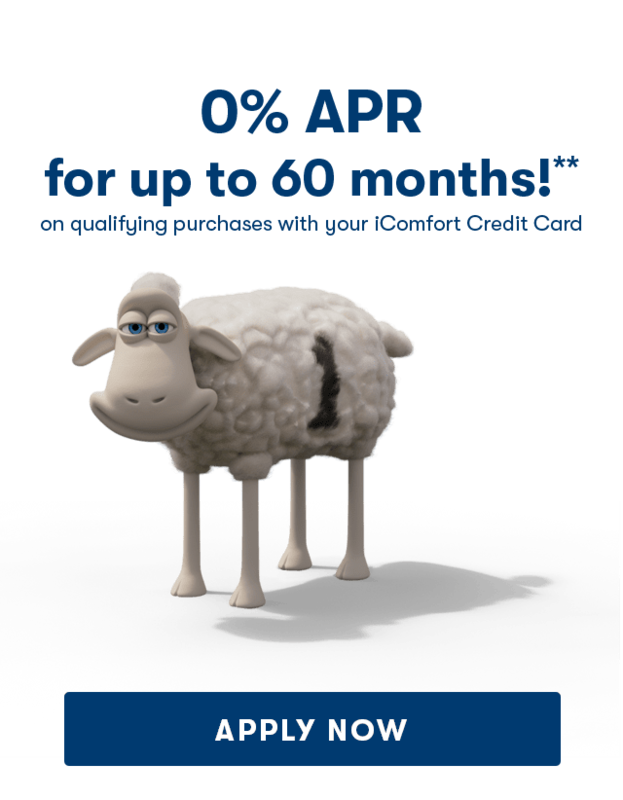 Serta asks America to "Declare Peace"
2015 Serta Invites you to Break Up with the Counting Sheep in its New Campaign 'It's Over"
2012 Serta Becomes the No.1 Mattress Company in the U.S.
CBD & SLEEP: WHAT ARE THE BENEFITS? Back, Side, & Stomach Sleepers: What's the Best Mattress for You?  Review Your Serta Mattress For a Chance to Win!  Should I Upgrade to a King Size Mattress? Box Springs: How Low Should You Go? The Ins and Outs of Memory Foam: Is It Worth the Hype?